The successes of craft re-seller websites like Etsy is powering a whole new range of creative producers keen to share their unique products online. 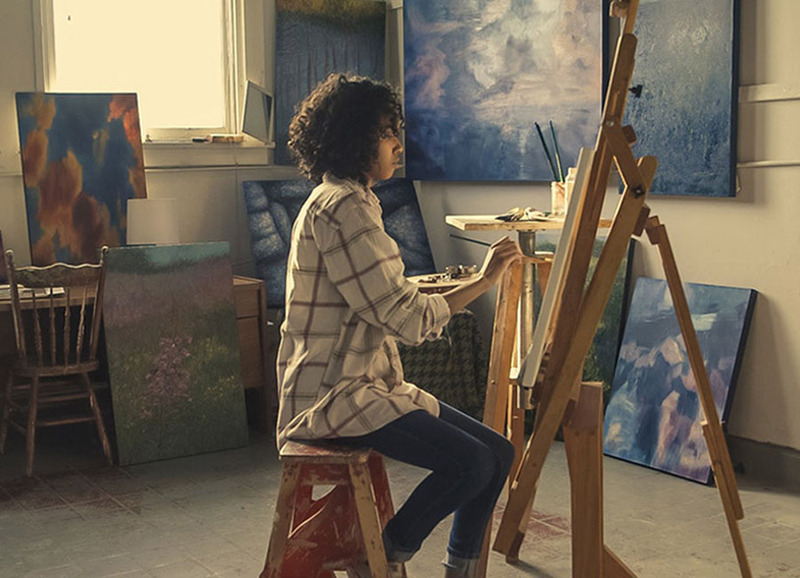 In 2013, the craft sector was worth a cool $29 billion, bucking the trend and growing in the recession. If you have something to sell, online marketplaces like Etsy, or Craftsy are a great way to get started, but when you grow your business starts to grow and you need your own site. It also presents your creations in their best setting, giving you the absolute control. 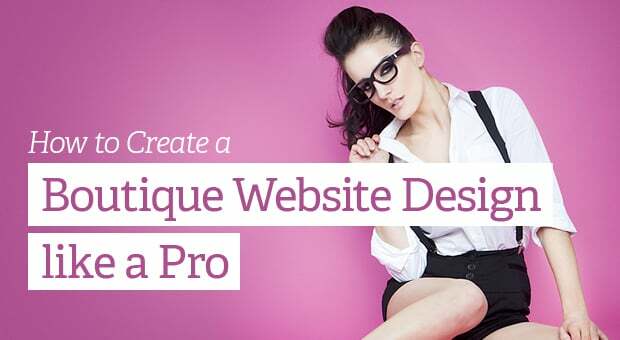 We track the trends in the market and explore how you can create a boutique website design as original as the products you produce. 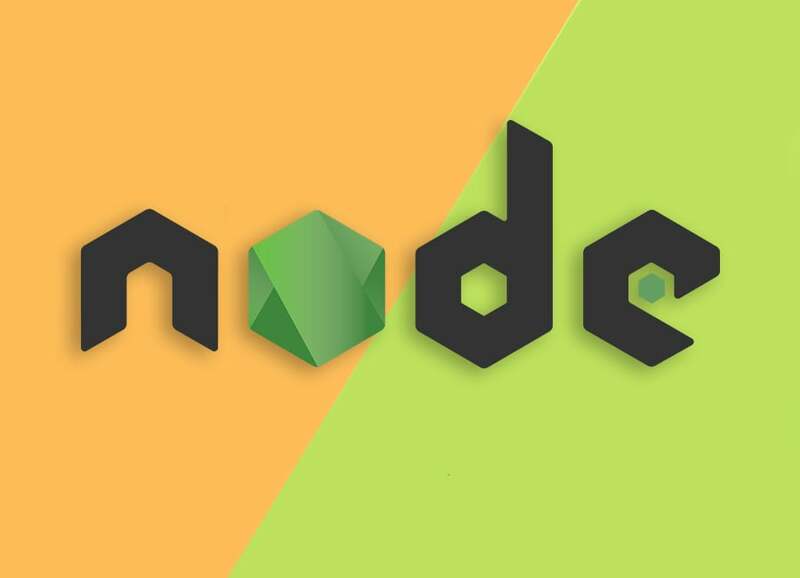 Your site doesn’t need to be complicated, because simple is often better. Sites work best when they have a single proposition – at the core of good UX. 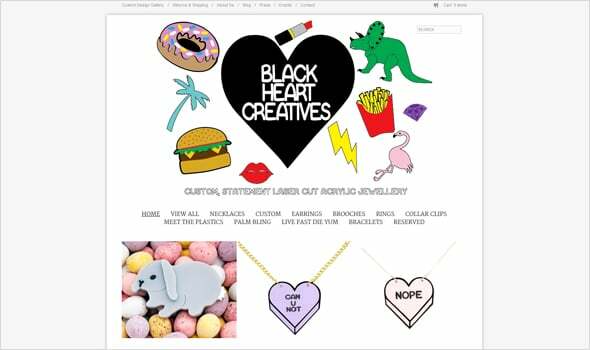 Black Heart Creatives site is a basic and simple template-based design, clearly stating what the product is, why it’s different and how you can purchase it. The introductory panel is a static graphic. 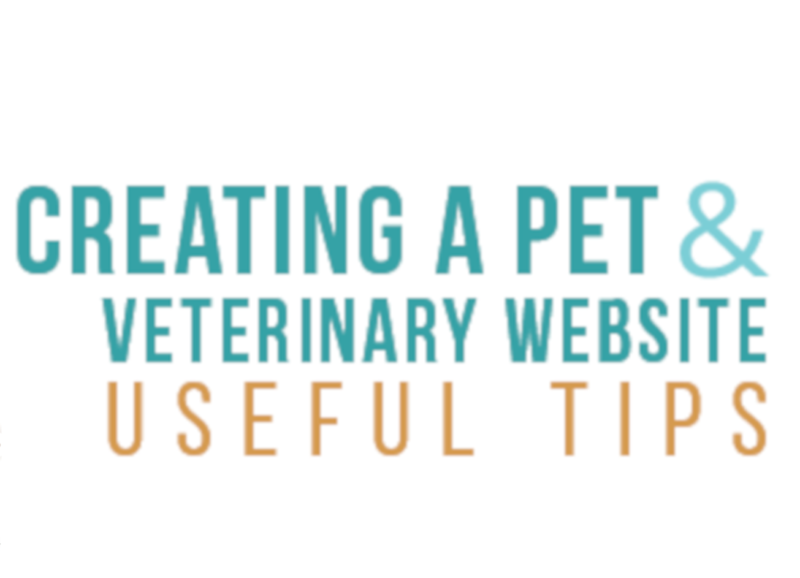 Scroll down further and the graphic gives the way to a simple, static gallery – which is easy to achieve, but effective. 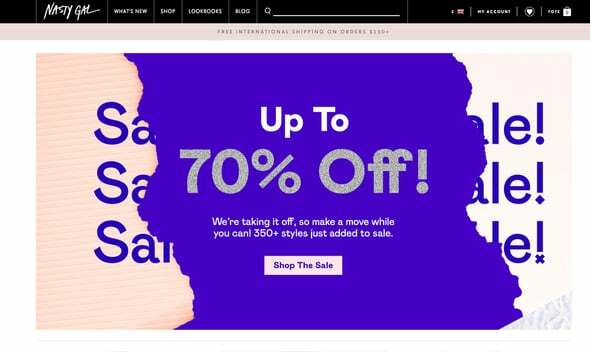 Static sites are quirky and retro, but movement can promote more of your product range. The dynamic panel gallery is great for showcasing your best-selling items or new offers, particularly if you have more than one product type. 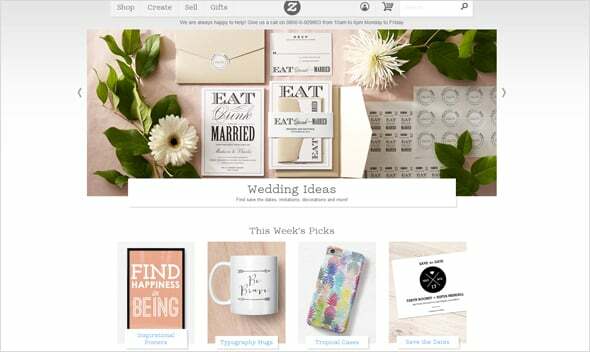 Zazzle channels the scrapbook style aesthetic of sites like Etsy and Pinterest, with a scrolling gallery leading to an infinitely scrolling product gallery. 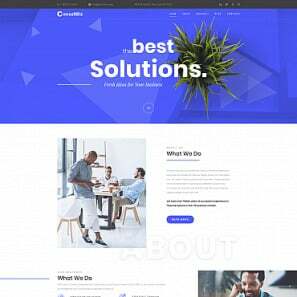 Depending on your skills, you can achieve this with either HTML or Flash template from MotoCMS, with the back-end enabling you to change the selection of gallery images as often as you choose. The product is king, which is why it should form the centerpiece to your landing page. 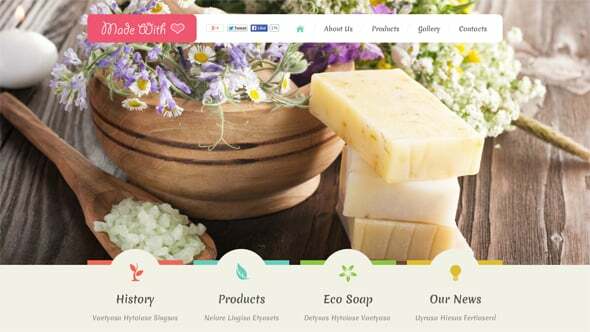 This soap and candle making template offers a regularly changing animated set of full-screen images, with the scrolling site leading to a gallery. It is a contemporary and clean way of showing your product off. 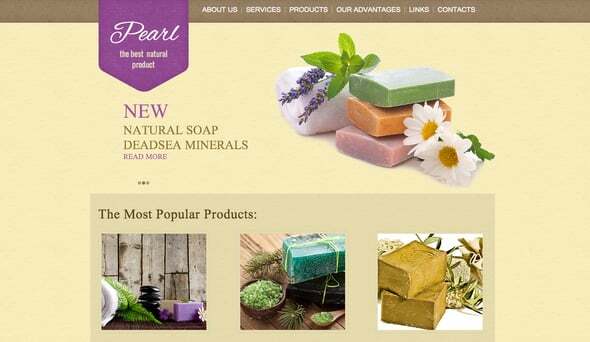 It’s a popular style, particularly for boutique cosmetic producers. In the US, the average web-user spends 37 minutes per day on social media, which is why it’s essential for your business to be engaged and involved. Even more striking is that 46% of users consider social media when making a purchase. 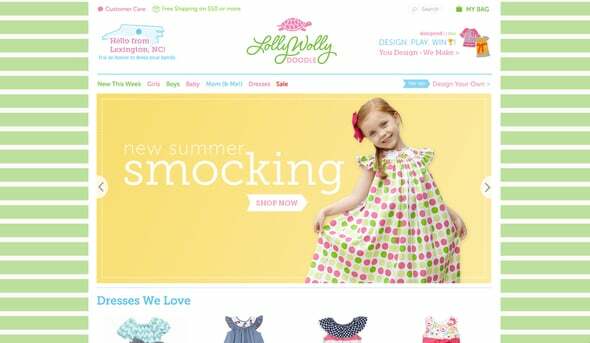 Making friends is at the heart of social media, and there are few better at it than children’s clothing maker Lolly Wolly Doodle. Boasting almost a million Facebook friends, the site is set up for sharing and integration across the world. According to expert research, a strong social media presence and integration is key to breaking down barriers, and increasing trust – leading to more sales. Sophie Amaruso – better known as Nasty Gal – is a web phenomenon, growing her online business into an international success. As she has grown, so has her site taking on a more conventional fashion-style site. The site leads with news pages, providing news and comment, gently introducing to the sales push. 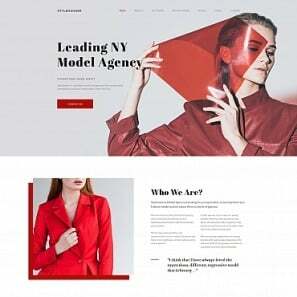 If your business is beginning to grow, it may be that a fashion-based site, or a scrapbook style, retro look seen in this template may be more appropriate for you in the longer-term. There are over 150 million Paypal users in the world, with the online payment method the most popular for craft sites. It’s secure enough for buyers, and sellers and enables you to accept payment via a credit card. 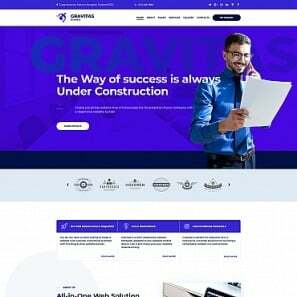 This crafts website template is perfectly set up for a craft style website with built in merchant capabilities. 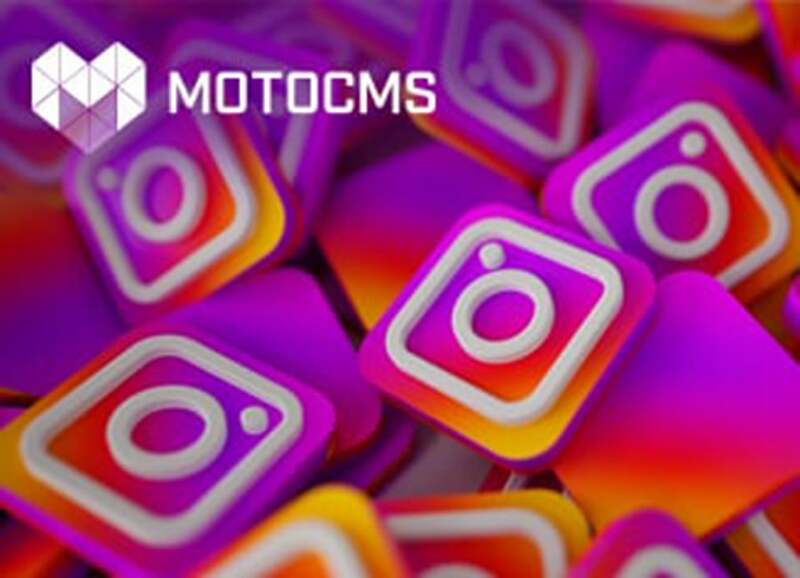 If you prefer a different style of a site, all MotoCMS templates include everything you need to create your online craft store quickly and easily. Your site needs to reflect your business as well as your plans for the future, provide a safe and secure mechanism for sales as well as improving trust and belief in your brand. The online craft revolution is unlikely to slow down, with Etsy’s upcoming IPO showing just how profitable it can be. 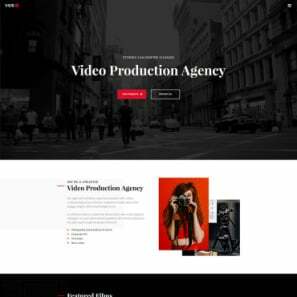 Using a template, website builder, some great photography and an appealing product you can start a business from your own home, and sell worldwide very simply and easily.